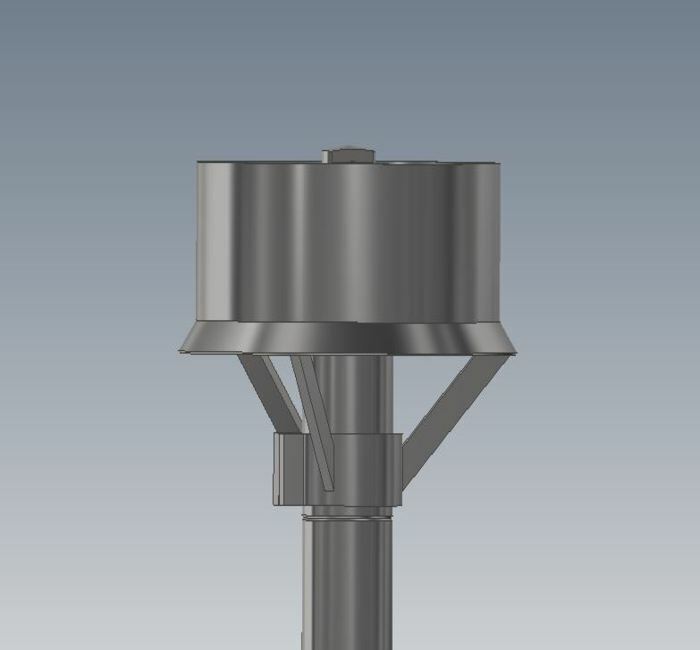 The intensive mixer head consists of a high-speed rotor surrounded with a fixed stator head, that produces a powerful jet stream in the fluid, which brings even very heavy particles up from the tank bottom. The product is sucked down through the turbine and thrown down towards the tank bottom and further into an upward flow sequence, with cross flows on the surface, by which air-sucking swirls are avoided. 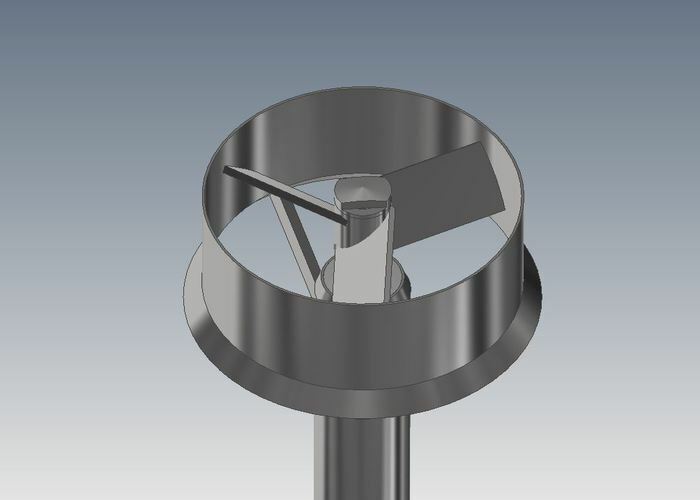 The characteristic flow pattern combined with the forced passage through the turbine ensures an efficient mixing and processing and a quick dissolution of dry matters without air being sucked into the liquid, and at the same time avoiding “dead” zones in the batch. 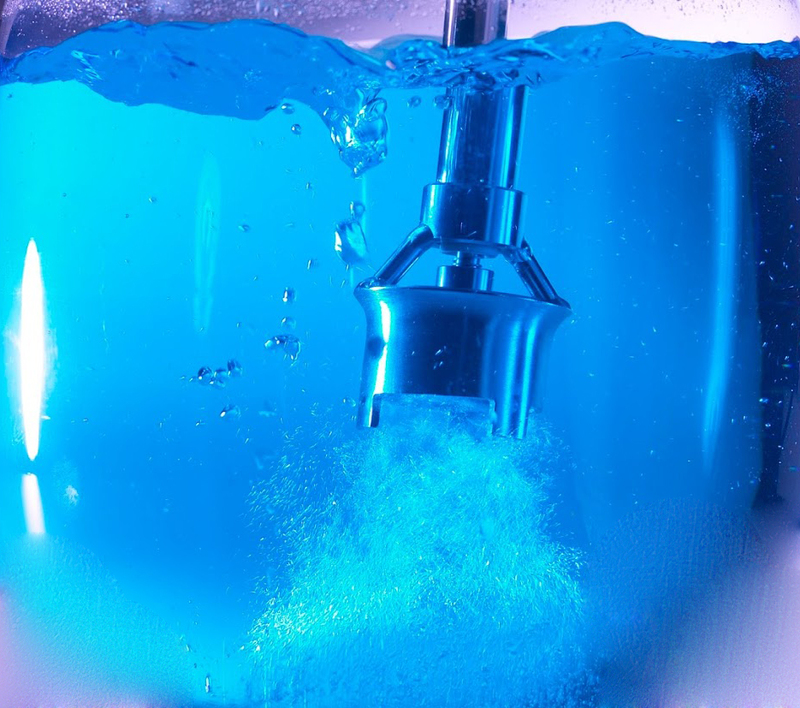 Do you seek further information about our mixers? Write or call us here, for a non-binding chat!